Beaver County (pop. 170,539) is west of Allegheny County and east of Ohio and West Virginia. The only other Beaver counties are in Oklahoma and Utah. 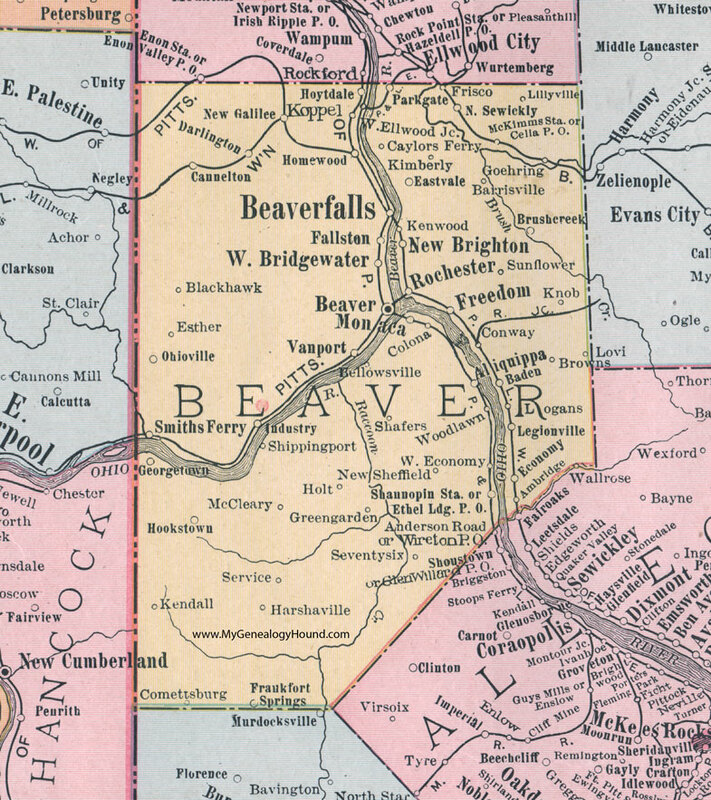 The county was named for the 21-mile Beaver River, which flows into the Ohio River in the middle of the county, south of Beaver Falls. Many famous athletes have come from Beaver County, including football greats Joe Namath, Tony Dorsett, and Mike Ditka, and basketball legend “Pistol Pete” Maravich. 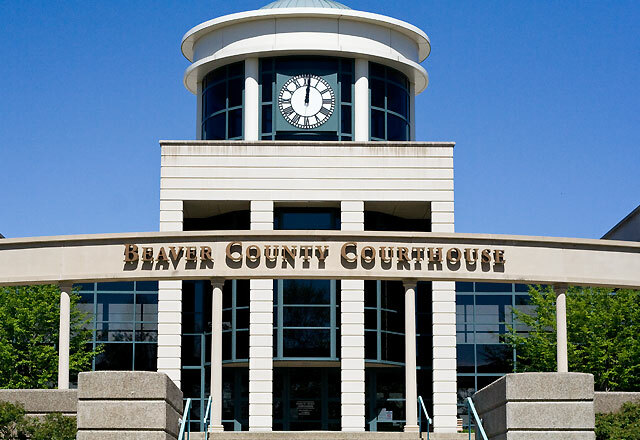 The county seat of Beaver County is the borough of Beaver (pop. 4,531). Beaver is the home of Penn State Beaver (1965), which has about 700 students. Nearby Beaver Falls (pop. 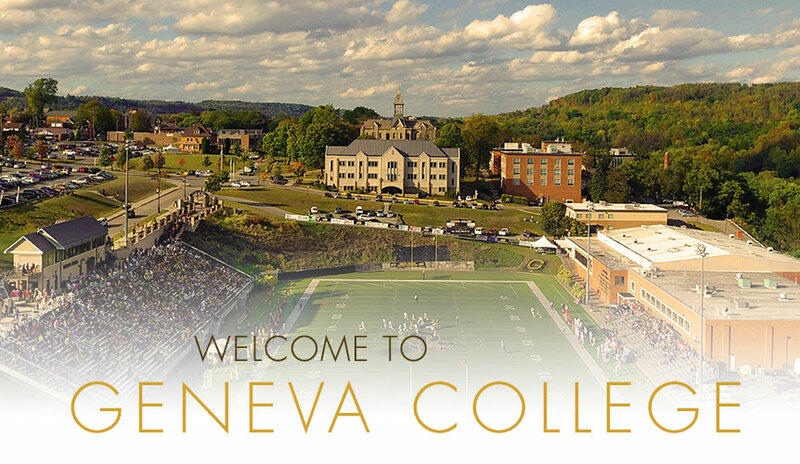 8,987) is the home of Geneva College (1880), a Christian liberal arts college with about 1,800 students. The largest city in Beaver County is Aliquippa (pop. 9,438), a former steel town that had 26,000 people in 1960. 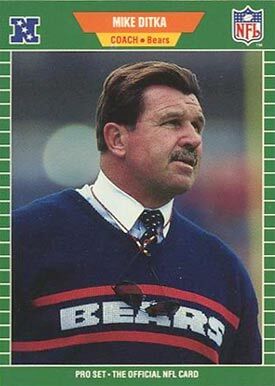 Mike Ditka was a three-sport star at Aliquippa High School in the 1950s. Henry Mancini (1924-1994), legendary composer of music for films, grew up in West Aliquippa. 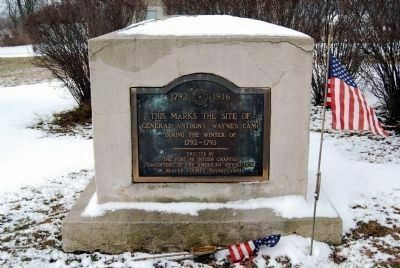 Legionville, the first formal basic training facility for the U.S. military (1792-93), was in Beaver County.